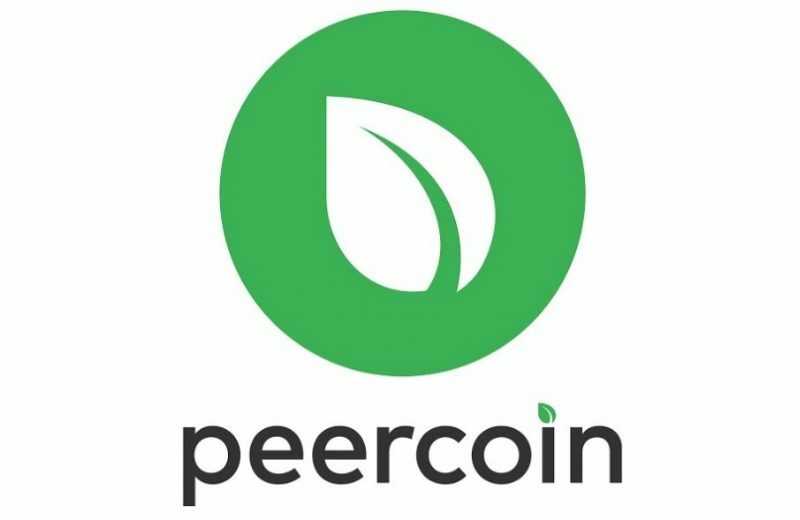 Peercoin is a cryptocurrency that launched in 2012. It holds value, offers complete anonymity, and can be sent over the internet without any central authority like a bank, just like Bitcoin, Dash, Litecoin, and the majority of other cryptocurrencies. What makes Peercoin different than most is its hybrid approach to mining, which we’ll get to in a second. Peercoin is the 190th biggest cryptocurrency in the world by market cap, which is the reason why most people have never heard of it. According to CoinMarketCap, the total value of Peercoins in circulation is around $57 million at the time of writing. For comparison, Bitcoin’s market cap exceeds $130 billion. Peercoin vs Bitcoin — what are the differences? Peercoin’s mission is to improve the proof-of-work protocol system first established by Bitcoin. This protocol requires miners to validate transactions on a blockchain by solving complex math problems, with the winner getting a reward in the form of a few Bitcoins that were created. All that math solving requires loads of hardware power and consume a lot of electricity, which is what Peercoin tries to solve. Peercoin uses both PoW and PoS protocols. It was actually the first cryptocurrency to utilize PoS, and others have joined in on the fun since. PoS is different because it doesn’t use hard math. It works by having a miner lock up some of their Peercoins for the network to use in determining the next block creator, based on factors like the number of coins you lock up, the age of the coins, and so on. This means the process doesn’t need expensive hardware, and therefore consumes a lot less power than a PoW protocol. There is also no block reward in PoS like in PoW, though minting (creating new Peercoins) earns you an annual interest of one percent. Another difference between Bitcoin (PoW) and Peercoin (PoS) is security. The hardware required to mine Bitcoins is expensive, which means the mining community is getting smaller and more exclusive. This could result in a miner or mining pool controlling more than half of the network’s computational power, which could lead to a 51 percent attack — allowing the controlling party to invalidate valid transactions and double spend funds. Things are different with Peercoin and the PoS protocol, as even if someone owned 51 percent of all the coins, they wouldn’t attack a network in which they have a majority share. Peercoin also doesn’t have a hard limit on the number of coins that can be created like Bitcoin (21 million). The fee is also fixed at 0.01 Peercoin per transaction, which translates to around $0.02 based on today’s price. For comparison, an average Bitcoin fee is currently a little over $1 but was as high as $55 back in December. Yikes! 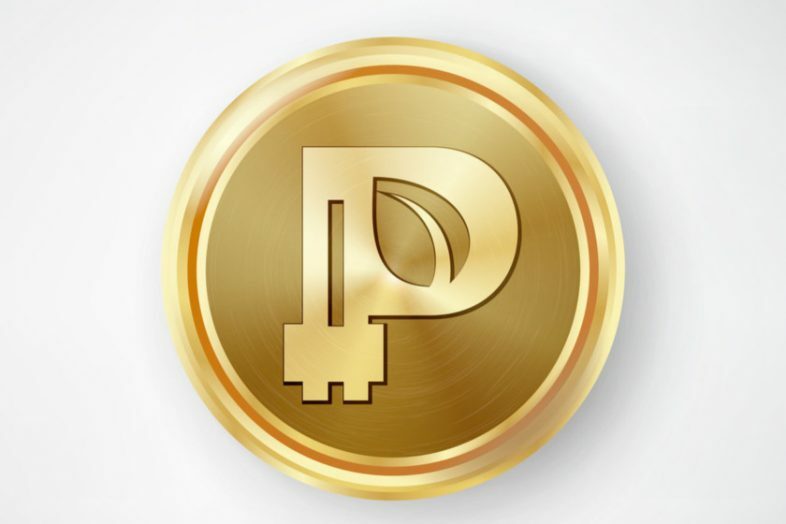 ou can buy Peercoins from a number of online exchanges either with other cryptocurrencies or your credit card. These include Bittrex, Trade By Trade, and Poloniex — see full list here. Once you buy the coins, you have to store them in a cryptocurrency wallet. There’s an official software wallet available on Peercoin’s website, but there are a few others out there to choose from. Although buying and storing Peercoin is easy, spending it isn’t. Not a lot of merchants accept Peercoin, mainly because it’s not terribly popular. That means Peercoin is more suitable for investment purposes. Is Peercoin a good investment? Most people buy Peercoin, as well as other cryptocurrencies, as an investment. Although the coin hasn’t increased in value as much as Bitcoin and a few others, it has proven to be a great investment so far — but only if you bought it early. If you invested $1,000 in Peercoin in June 2011, you would have $23,000 today. For example, if you bought $1,000 worth of Peercoins in June 2011 when one went for $0.10, you would have $23,000 today (based on today’s price of $2.30). That’s a fantastic return on investment (ROI) and far exceeds anything offered by savings accounts at your local banks. However, if you bought Peercoin while the price was at its peak — $9.60 — back in January 2018, your $1,000 investment would be worth around $240 today. Unfortunately, those numbers don’t tell us whether Peercoin will be a great investment in the future. The truth is nobody knows what direction the price will go, even though some experts claim otherwise. Investing in cryptocurrencies is risky, perhaps even riskier than investing in stocks based on the fact cryptocurrencies are generally more volatile. This means you must never invest more money into Peercoin, Bitcoin, or any other coin than you can afford to lose.